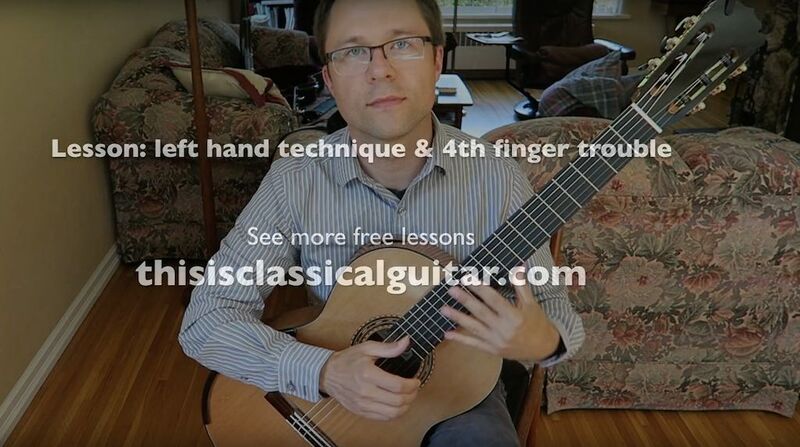 A free lesson on left hand technique with a focus on 4th finger (pinky) troubles. This lesson was request via YouTube comments. 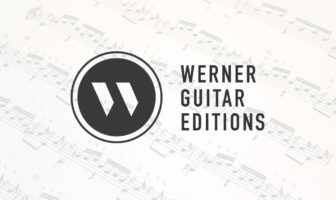 For beginner and intermediate students of classical guitar. 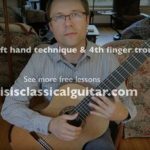 In this lesson I talk about left hand alignment, guitar position, relaxation, and progressive methods and practice. I also talk about the long term goal of solving problems while staying positive and continuing to move forward despite oddities.